How do you empower a movement? Senator Bernie Sanders was one of the 106 Democratic candidates who used the BSD Tools in the 2016 election. And, despite the outcome of the election, we see strong reasons for optimism and a political process that is increasingly (small-d) democratic. Candidates who once had little chance can now involve people directly in their campaigns at previously unseen levels. Sanders is the latest example of a candidate far outperforming the pundits’ expectations through smart, direct voter, volunteer, and small-donor engagement. When Senator Sanders declared his candidacy for the Presidency, few gave him a shot. He lacked national name recognition and a traditional high-dollar donor network. And, while he had been in politics for decades, he’d only been a registered Democrat for a few months. But what happened next was incredible: Senator Sanders won 22 states, received more than 12 million votes, inspired millions to get involved in politics, and changed the national conversation. Blue State Digital is proud to have played a small role in making that happen. We provided Bernie 2016 with the latest version of the BSD Tools, the product that has evolved through three presidential campaign cycles to be the gold standard for rapid scaling of grassroots mobilization at the national level. It helped Sanders’ small, scrappy, smart team cultivate and mobilize a multi-million person movement. There was an immediate groundswell of interest in the Sanders campaign: within 24 hours of declaring, he raised $1.5 million online, and more than 100,000 people signed up on his campaign site. Bernie’s staff needed technology that would enable them to quickly activate early supporters and give them the tools to be effective evangelists. We’ve built the BSD Tools for exactly this purpose: to level the political playing field and empower progressive causes to give their supporters a voice. 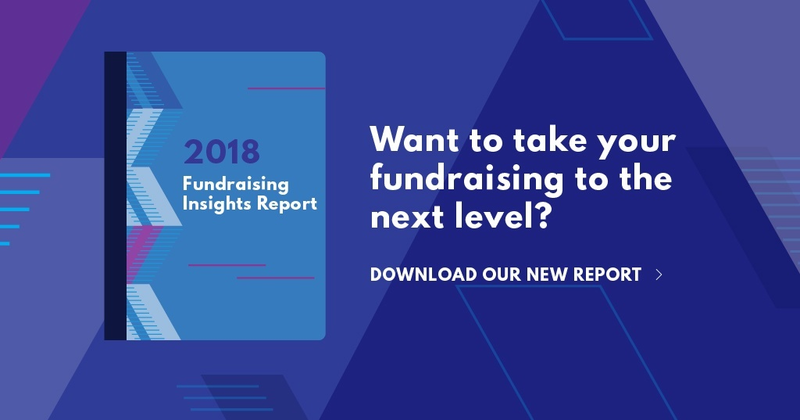 The campaign’s base of support grew like wildfire, and the campaign staff used the BSD Tools to send almost 2 billion emails and help raise over $215 million. Old-school offline organizing powered by the latest technology was at the heart of the Sanders campaign. Bernie’s team used the BSD Tools Events feature to bring together communities of Bernie supporters across the country. One of the largest organizing events of the election was held on July 29, 2015, when 100,000 Bernie supporters in all 50 states gathered at 3,500 house parties to watch their candidate speak. Perhaps most importantly, the campaign made it easy for supporters to host their own events, have fun, and be creative, and the community didn’t disappoint: From phone banks and debate watch parties to events such as “Beers and Bern,” “Women for Bernie,” and “American Pie Tasting for Bernie,” volunteers used the BSD Tools to create, invite, and host more than 96,000 events with four million participants. We added new API methods to the Tools for the Sanders campaign, which in turn spawned dozens of grassroots developer tools, such as the Bernie event locator. To build a movement, campaigns must share ownership with their supporters. Bernie relentless promoted an inclusive, people-powered message and consistently invited supporters to participate in meaningful, substantive ways. The campaign maintained a constant feedback loop, highlighting the efforts of volunteers to the rest of the community, and their email program made creative use of the Twig template language in the BSD Tools to craft personalized messages to its supporters that drove results. The BSD Tools are designed to help you manage and grow inspiring, impactful digital programs — from fundraising to advocacy, communications to analytics. We’ve built the BSD Tools to empower organizations seeking to drive change and to provide them with technology that enables them to grow powerful communities. We are proud of the small part our Tools played in the Sanders campaign. To learn more, you can request a demo here. Let’s overcome poverty, hunger, and injustice.